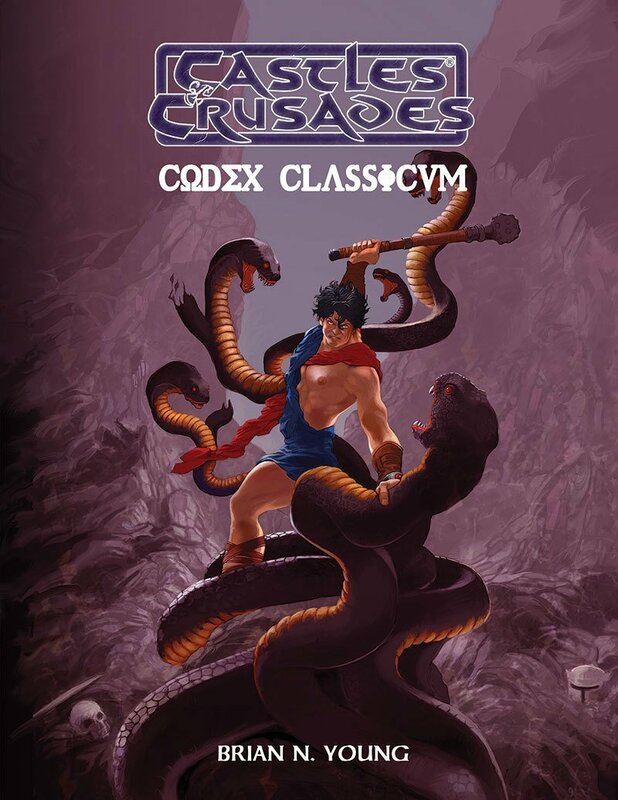 The Codex Classicum plunges into the mythological realms of the ancient Greeks and Romans. The myths to the magic, the gods, goddesses, monsters, heroes and legends of the ancients, all brought to life for your Castles & Crusades game. New Classes! New spells! More monsters. Bring the Ancient World to the table!